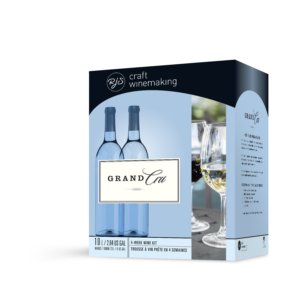 Beginning January 1st 2016 Winemakers will exclusively carry RJSpagnols wine making kits. 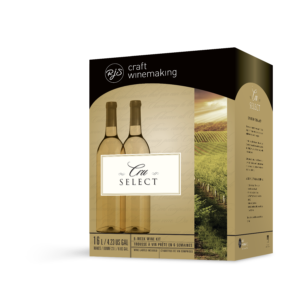 With our association with Spagnols we will be able to provide the highest quality of wine kits and the best pricing available to you. 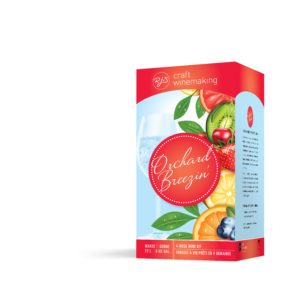 Please see our new line up of wine juices available to you. 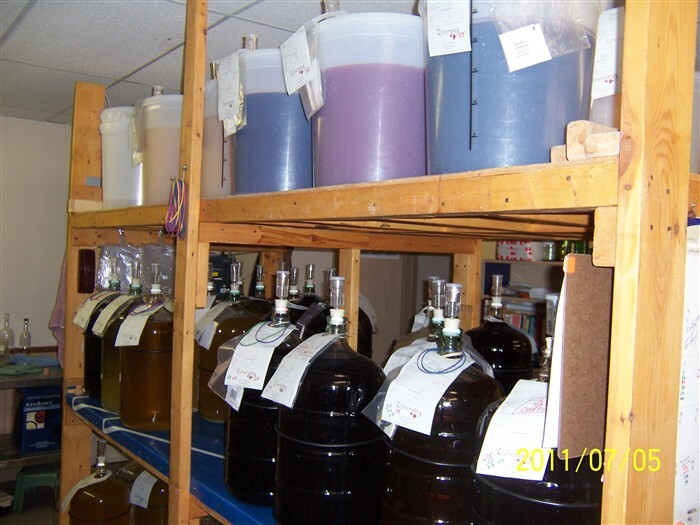 Winemakers uses juice prepared by several of Ontario’s largest wineries, prepared especially for the amateur wine maker. Juices are pasteurized and stabilized to prevent unwanted microbial activity. 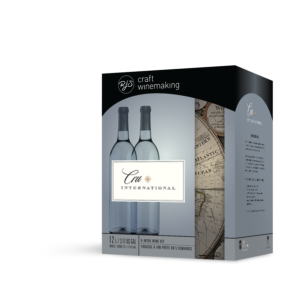 All juices are tested and adjusted for fermentable sugars and acidity to ensure a finished wine with excellent balance. 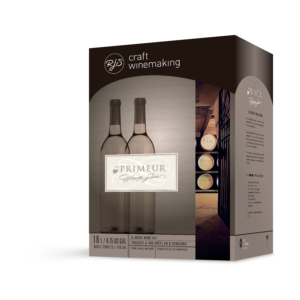 While some wines must be aged, all wines will benefit from some aging. 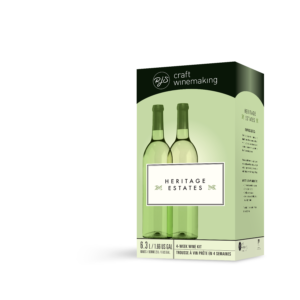 (Most ‘store bought’ wines have already been aged before they are released for sale). 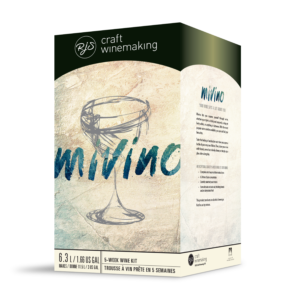 There is an art, a science, a tradition, and a pleasure to wine making and wine drinking. Come visit and enjoy the experience at Winemakers.